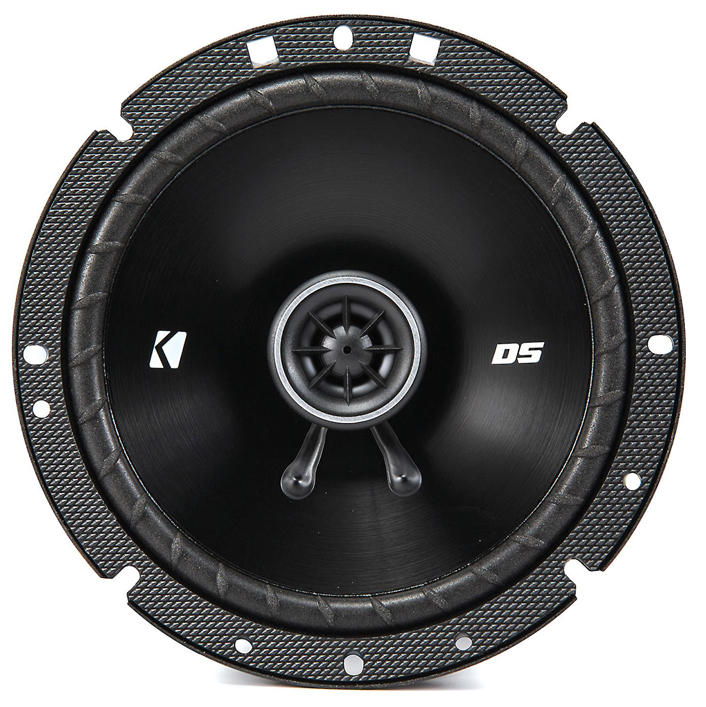 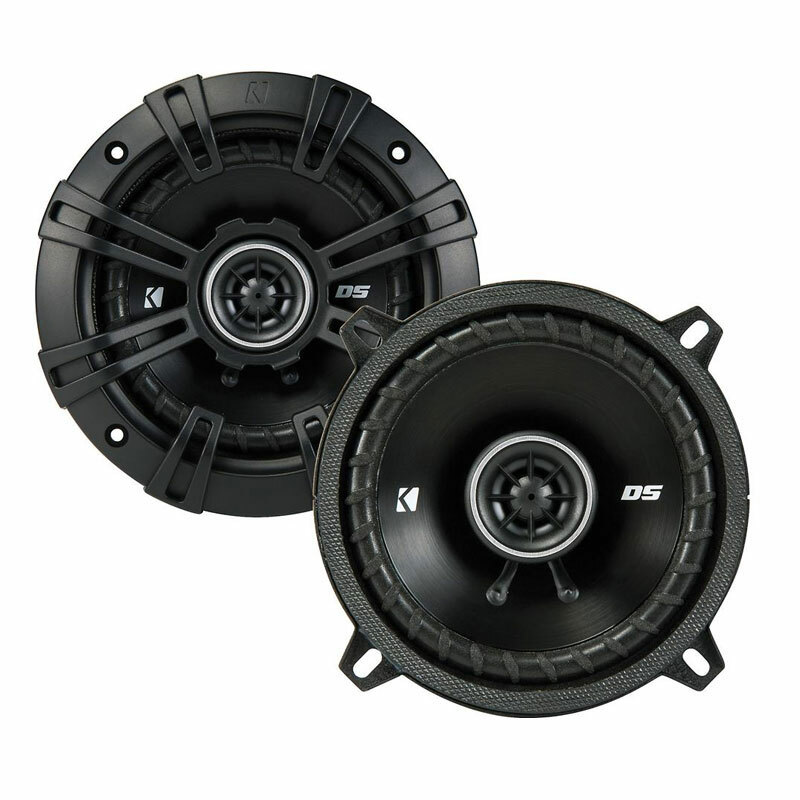 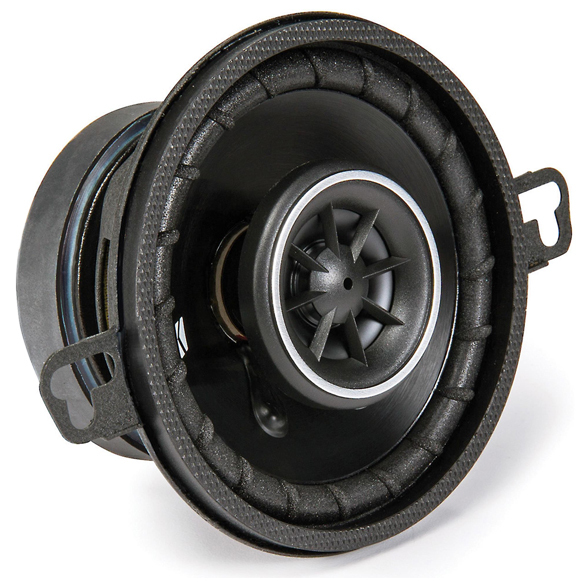 A drop-in coaxial upgrade with the flexibility to fit nearly any vehicles doors for a vast improvement over factory sound.The DS 5-1/4-Inch Coaxial Speakers are a perfect upgrade for your car doors. 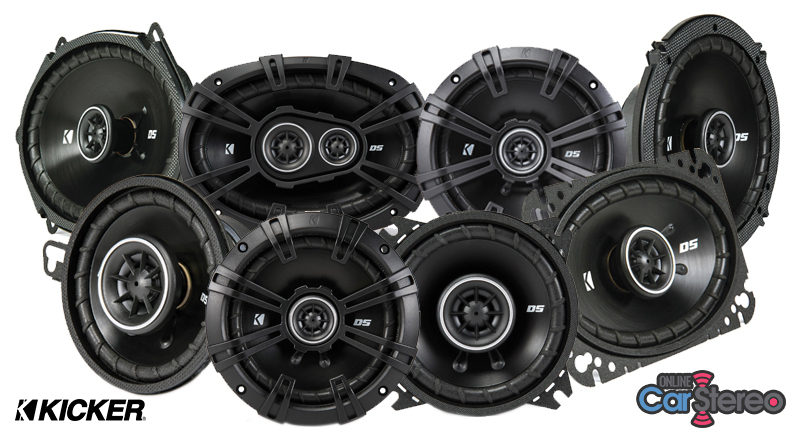 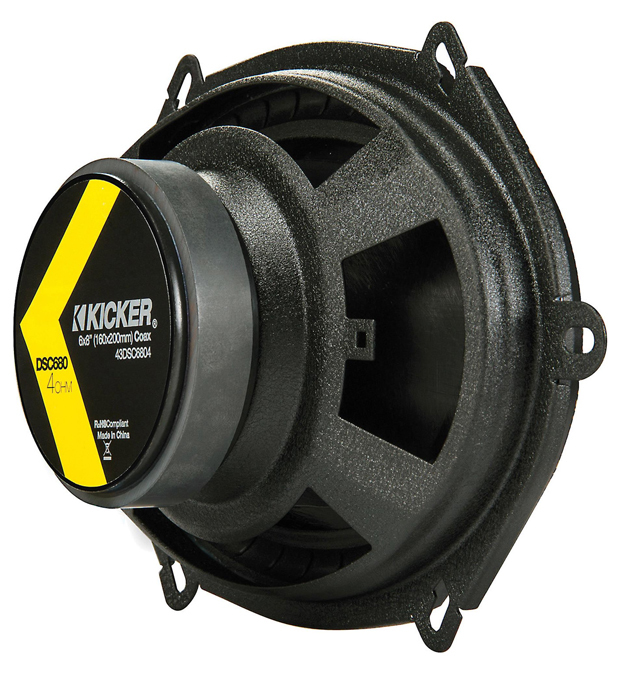 Power Range: handles up to 50 watts of RMS (200 watts of Peak Power) Frequency Range: 45-20,000 Hz at 4-ohms. 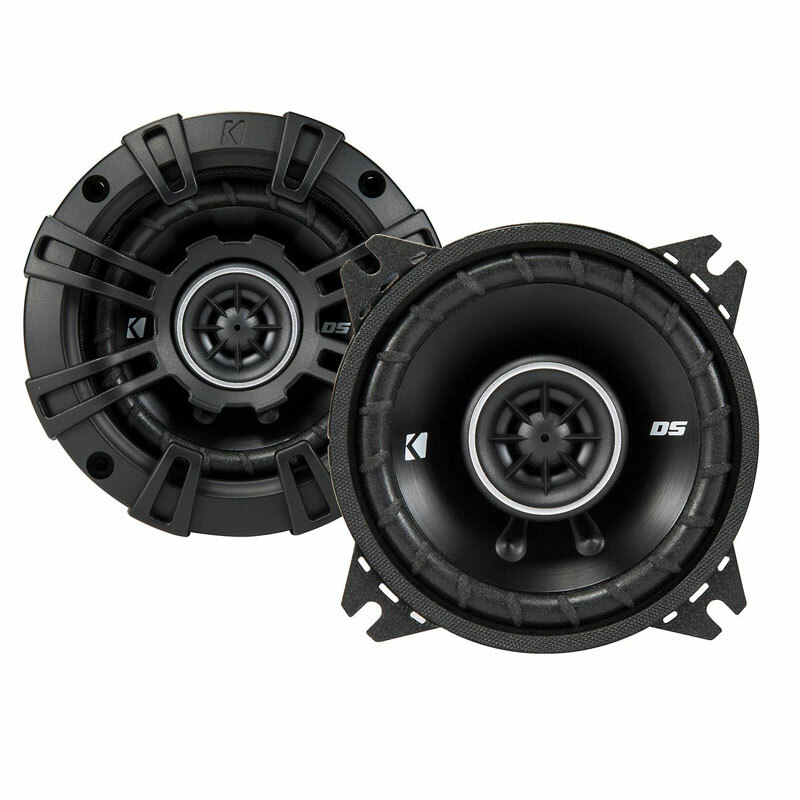 These DS speakers work best with 50 watts of recommended power.